I have a FABULOUS reader, Maria who saw my post on the fun UK Shannon Hale covers and she sent me these! Aren't these EPIC? 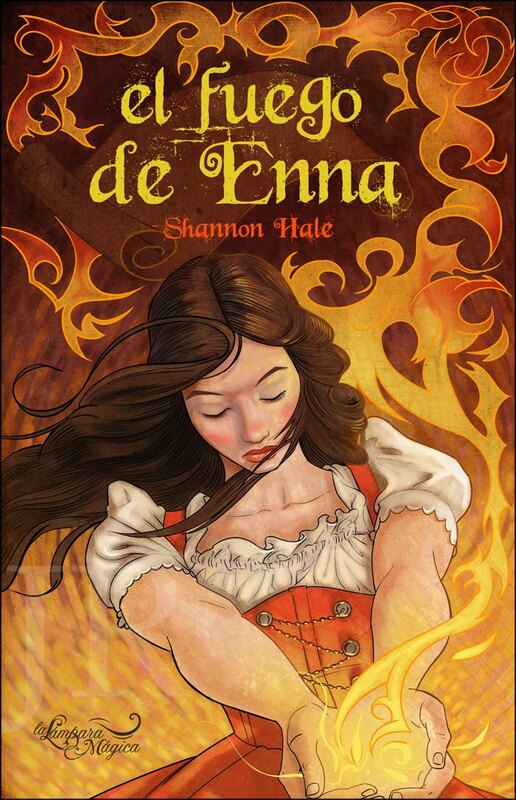 I love Love LOVE the Enna Burning cover! Even though I'm generally against people on covers, I just think it's so intense. 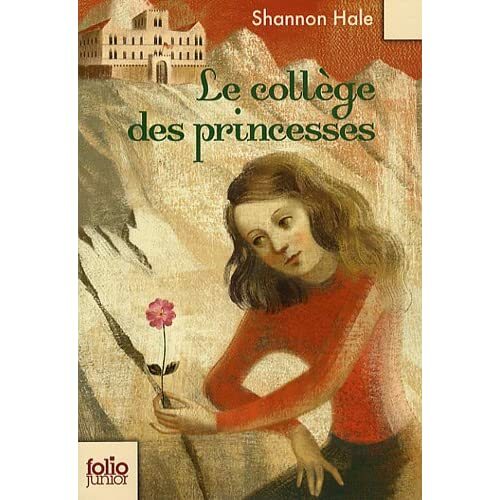 Here's just a bonus, the Princess Academy French edition. Don't like this cover. I LOVE the Goose Girl one. Gorgeous. 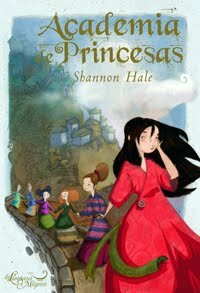 I already have Academia de Princesas, and I'm excited to get La Princesa que Hablaba con el Viento and El Fuego de Enna. I just ordered both books. I can't wait to read them! I LOVE these ones. so much. I really like the Princess Academy one. 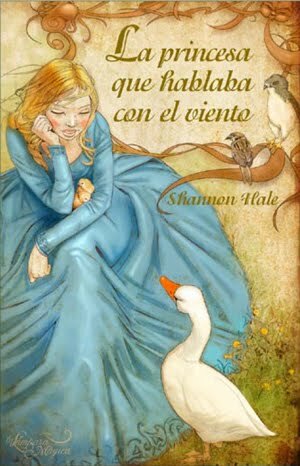 I love all of the spanish covers. I don't think I love them more than the originals, but they are lovely. I LOVE the first three covers. They are beautiful because they tell a story in their own right. I've never thought about books having different covers in other countries... very interesting! 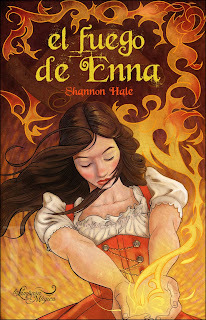 I just started reading some of Shannon Hales books and LOVED Enna Burning, the 2nd book in the books of Bayern. I can't wait to see more books about this place, it seems more magical yet more real than other series. I've never seen that awesome Enna cover. I want one!